This truly is the easiest quilt to make! Select several of our cotton flannels and we will pre-cut and pre-fringe the blocks for you. All you have to do is sew the blocks together! 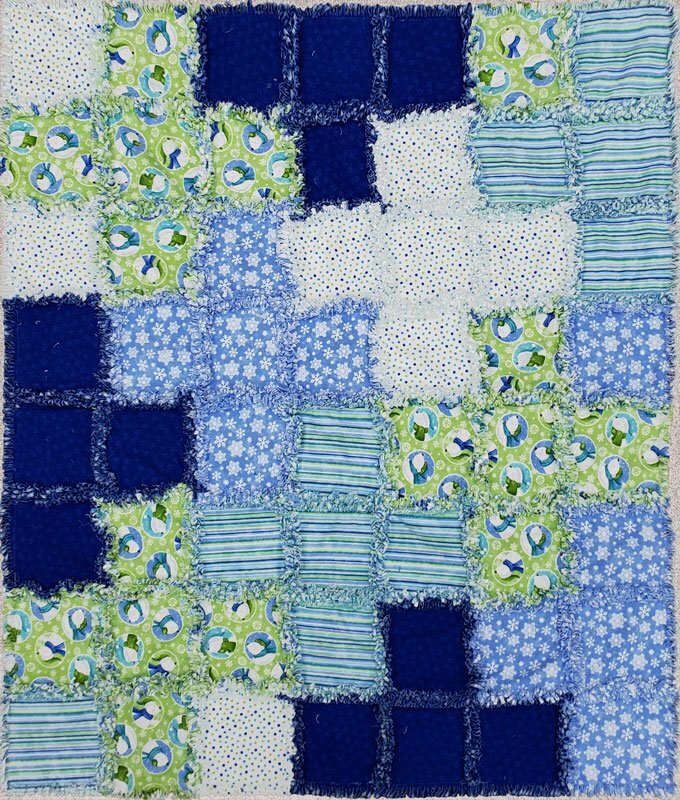 The magic of this project happens when you wash and dry the quilt allowing the pre-fringed seam allowances to bloom.